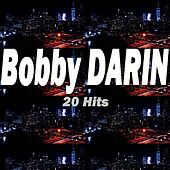 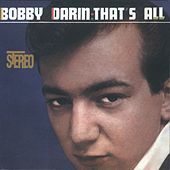 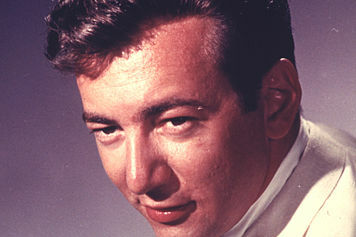 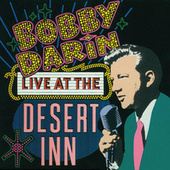 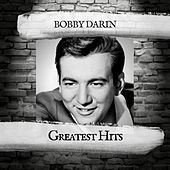 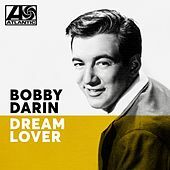 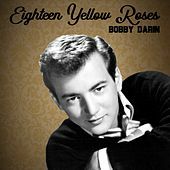 Beginning as a '50s teen idol, Bobby Darin kept his musical life afloat through the '60s and '70s by swinging from pop, rock and folk, while hitting the Las Vegas lounge circuit along the way. 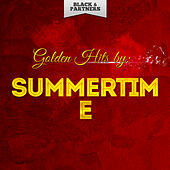 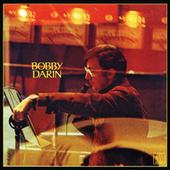 Darin helped immortalize rock 'n' roll's earliest years with songs such as "Splish Splash" and "Dream Lover." 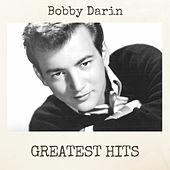 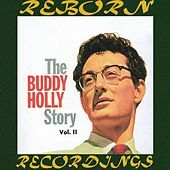 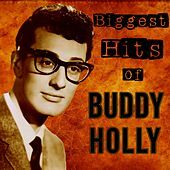 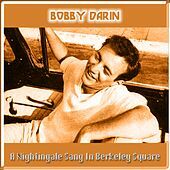 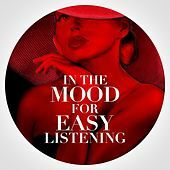 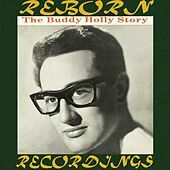 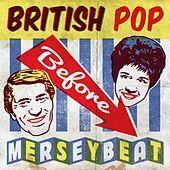 By the end of the '50s, Darin marked his style change with an album of pop standards. 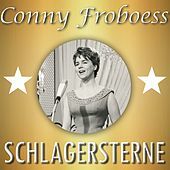 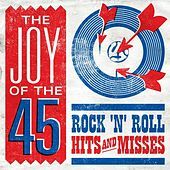 Among the songs on this 1959 album was the most enduring version of Brecht-Weill's "Mack the Knife." 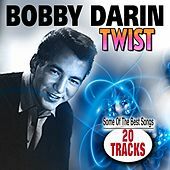 The '60s saw Darin trapse through the Vegas circuit then morphing into a politically active, Dylan-influence folk singer with a number of Rolling Stones covers rounding out his set. 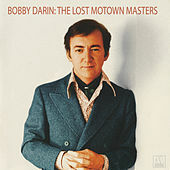 As the '70s rolled around, Darring again donned his tuxeudo and returned to the world of the Vegas nightclubs and even briefly hosted a television show. 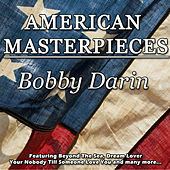 In 1973, at the age of 37, Darrin died during open-heart surgery, leaving behind a wonderfully eclectic collection of music. 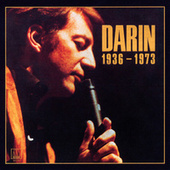 In 1990 Darrin was inducted into the Rock 'n' Roll Hall of Fame.